Purchase the limited edition “First to Play” pass to LEGOLAND New York and get to enjoy the new theme park before anyone else next Spring! 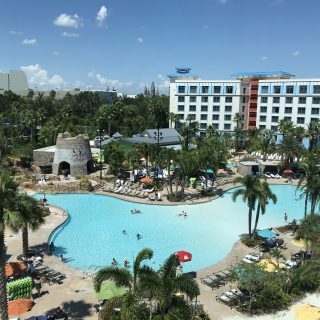 More ticket options will be available in the near future, but families that are looking forward to LEGOLAND’s newest and biggest theme park might want to jump on this once-in-a-lifetime opportunity before it’s gone. 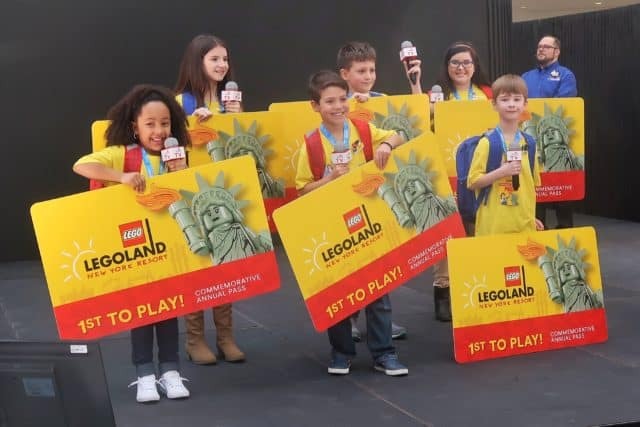 Today in New York City, the folks from LEGOLAND New York announced the details of their “First to Play” pass and even awarded some to their newly formed LEGOLAND NY Kid Reporter team. 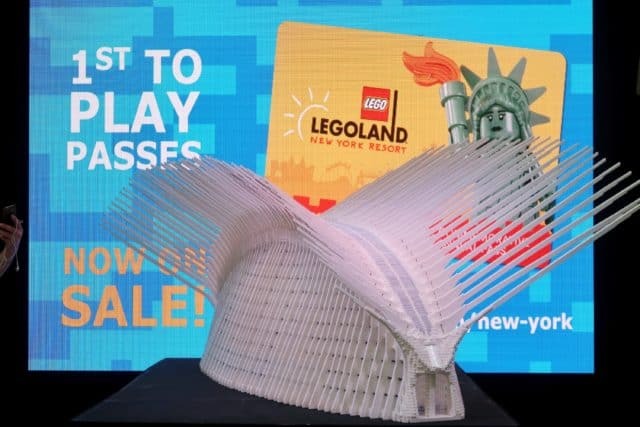 The “First to Play” pass is an annual pass to LEGOLAND New York that comes with the once-in-a-lifetime experience of being invited to the them park before it officially opens next Spring. A limited number are available to purchase now. When you purchase your “First to Play” pass online, you’ll be given a voucher that you print out at home and then redeem at the park for your commemorative pass when you first visit. 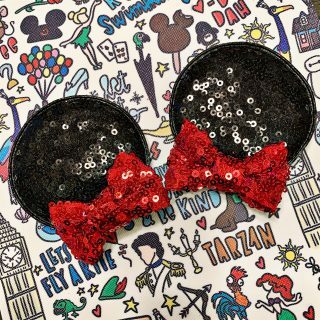 So, assuming the park opens in April or so, and you attend the pre-opening, you could still wait 3 months to officially use your pass (depending on when those pesky blackout dates are) and then be able to go for 12 months, including the start of the 2021 season! We know that the pass won’t include parking, but that a parking pass upgrade will be available, as well as the ability to upgrade to a pass that doesn’t have blackout dates. How Much is the “First to Play” Pass? 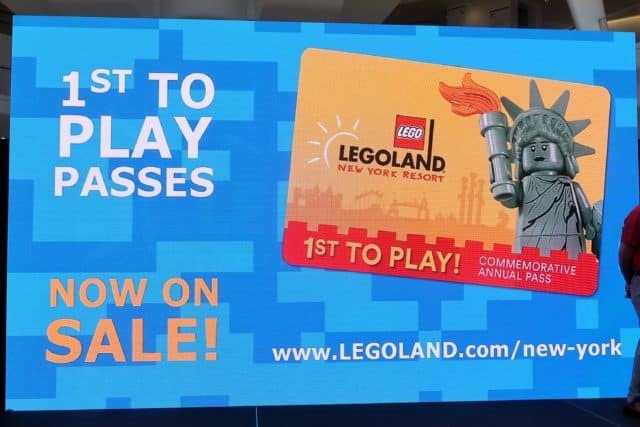 The LEGOLAND New York “First to Play” annual pass costs $94.99 for each person. Adults and Kids over 3 are all the same price. It is not refundable. It can not be given or resold to someone else. LEGOLAND New York has not released any other information on pricing yet, so the best we can do is compare this offer to the other LEGOLAND theme parks in the U.S.
We don’t know what single day admission to LEGOLAND New York will be, but we can safely say that $95 for 12 months of admission to either of the other two U.S. theme parks is a steal. 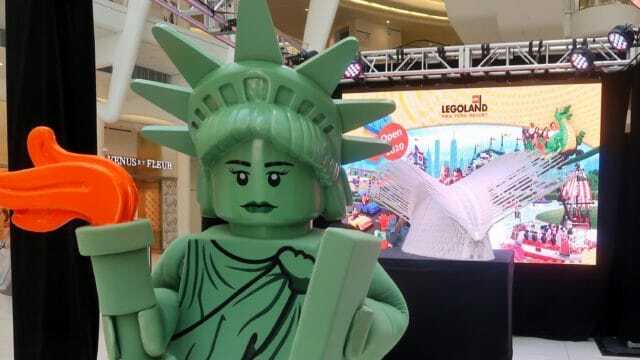 Should You Be the “First to Play” at LEGOLAND New York? 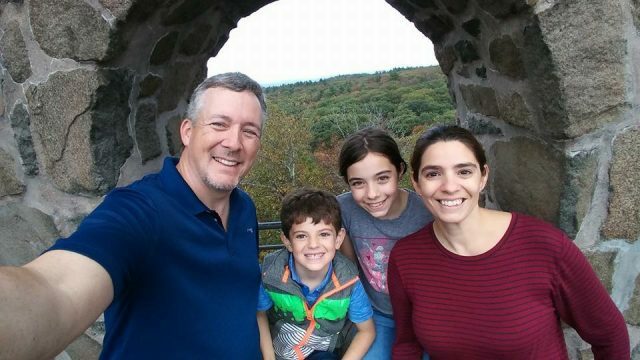 As I started writing this post, I wasn’t sure if I would purchase the “First to Play” pass for our family. I just wanted to lay out all the facts to help you decide. But somewhere along the way I managed to convince myself. 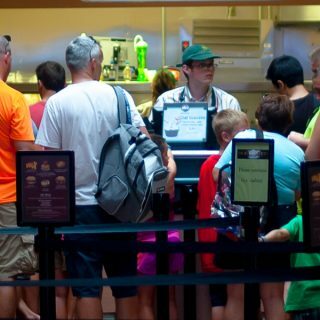 Even if the regular admission price is less than its sister parks here in the U.S, the pass will pay for itself in just two visits! The blackout dates were a concern, but knowing we can upgrade if we want is a big plus. So the only remaining downside is laying out the money all at once for the whole family. 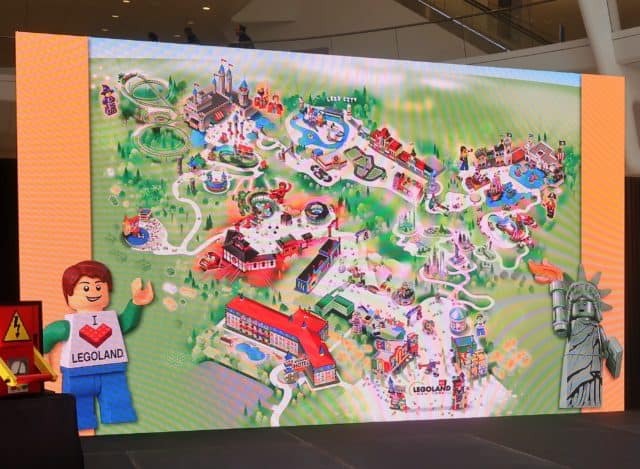 Bottom line: If you want to be one of the first to see LEGOLAND New York, the “First to Play” pass guarantees you that opportunity, plus it gives you another year to keep going back! That’s a great deal.